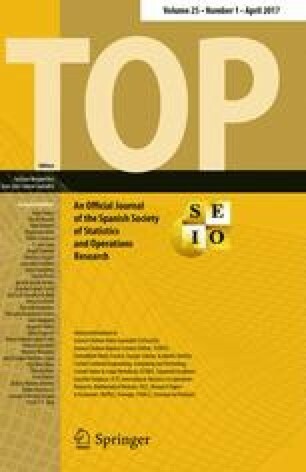 Van den Brink presents an excellent survey on how a permission structure affects the sharing of benefits from cooperation among a finite set of players. The survey covers from the simplest and most intuitive permission structure, given by a directed graph, to a more general one, given by the abstract concept of normal antimatroid (Dilworth 1940). This generalization allows to include very particular cases such as the one presented in Example 2, where permission is held not by a fixed set of players but as the result of a voting game. I believe normal antimatroids could be the most general concept that maintains the essential ideas of a permission structure. This comment refers to the invited paper available at doi: 10.1007/s11750-017-0440-9. Financial support by the Spanish Ministerio de Economía y Competitividad (ECO2014-52616-R) and Xunta de Galicia (GRC 2015/014) is gratefully acknowledged.